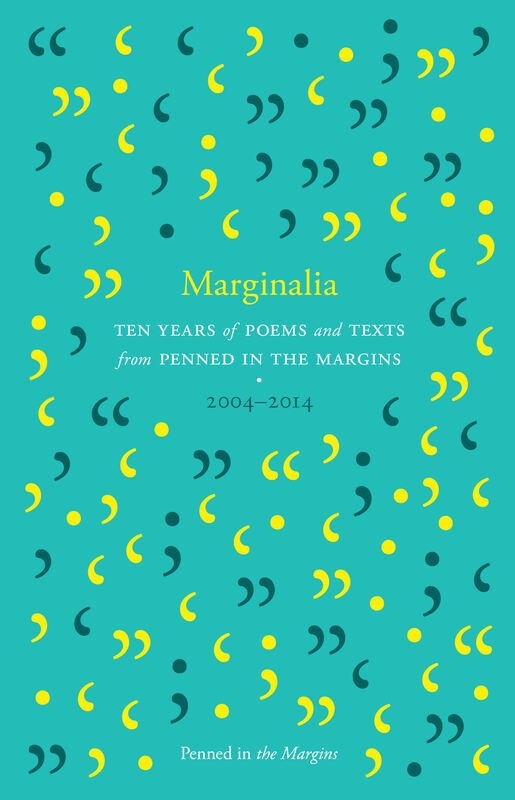 I'm in 3 books in the Penned in the Margins xmas sale! 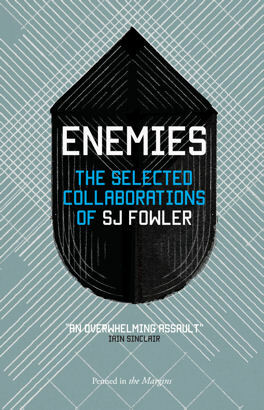 Give great literature to someone you love with 25% off all our books during the festive season. An invisible mountain is rising above the streets of the capital - and at over 1,800 metres, it is Britain’s highest peak. 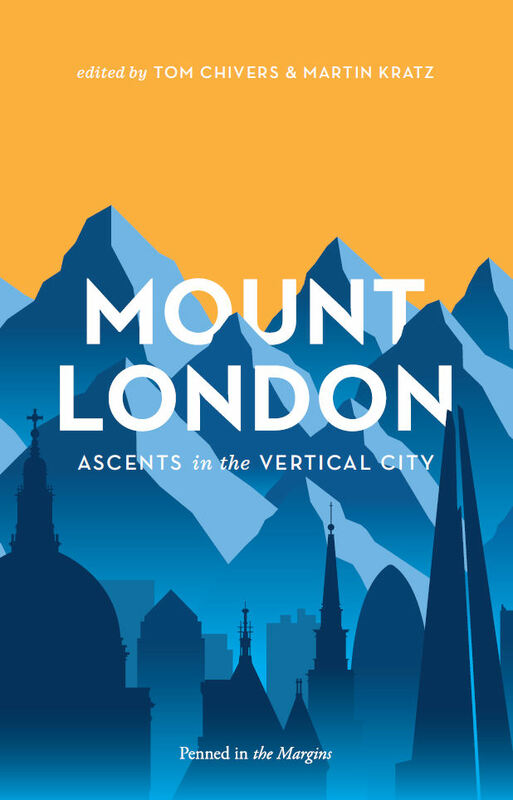 Mount London is a unique and visionary record of the vertical city.